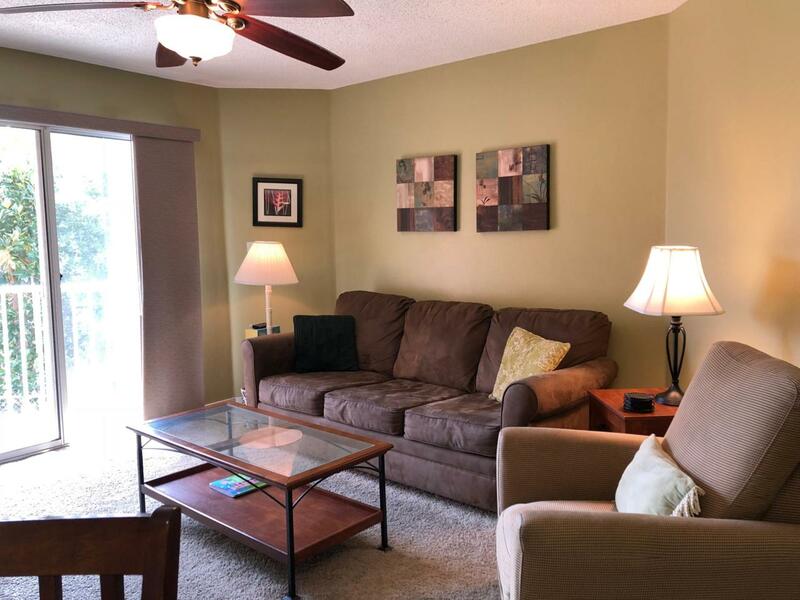 This 2nd floor one bedroom unit offers sleeping up to 6 people with ease. 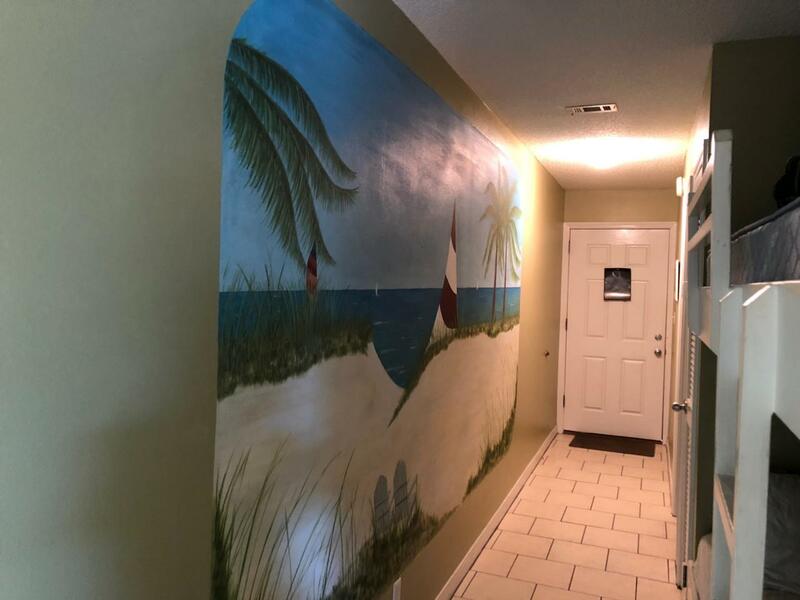 It has hallway bunkbeds that children love and a pull-out couch. There are two pools, one of which is heated in the winter months. If you need to unwind and work on sore muscles, take time to enjoy the hot tub that is located by the larger pool. 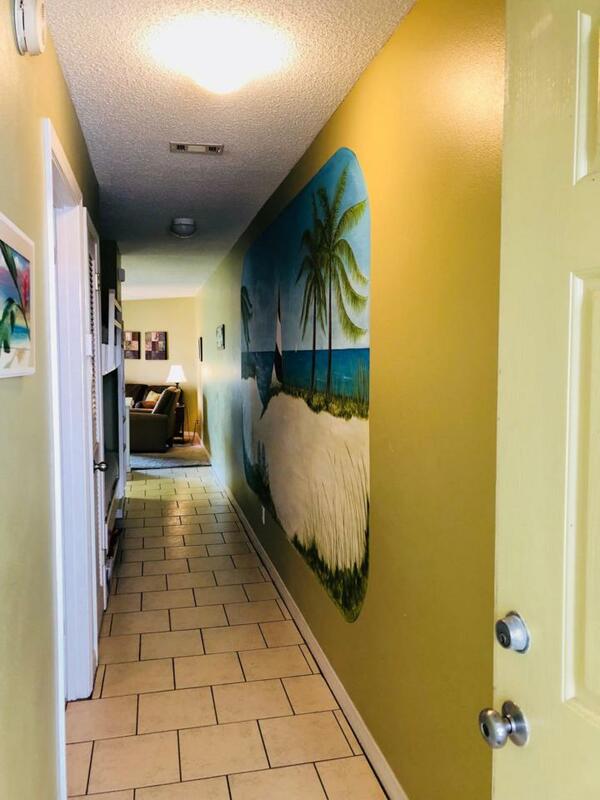 Right across the street is the beach access to make your memories at the beautiful beaches and emerald waters of South Walton. 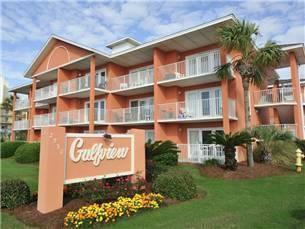 Gulfview Condos are located very close to shopping, dinning and entertainment.